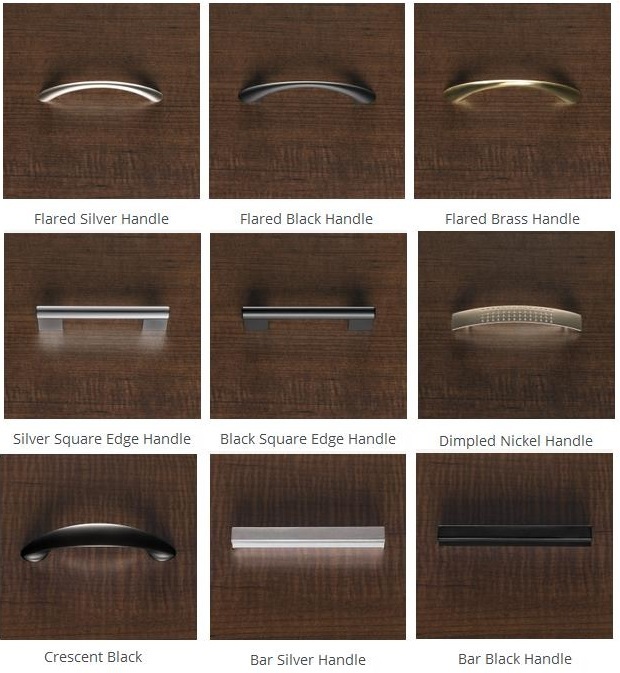 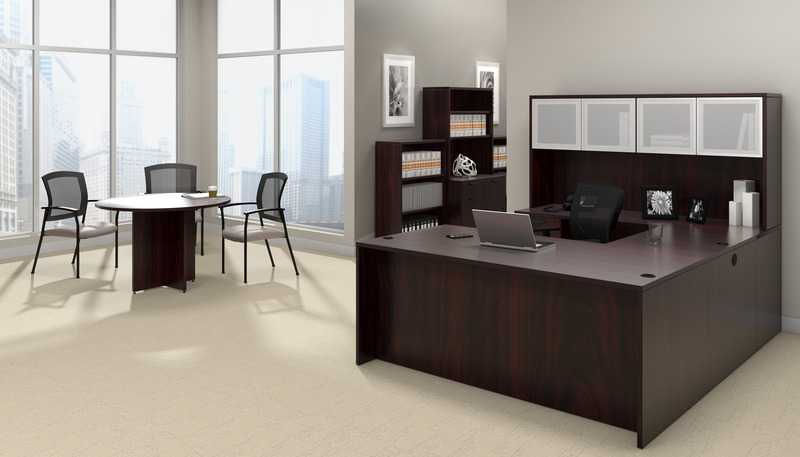 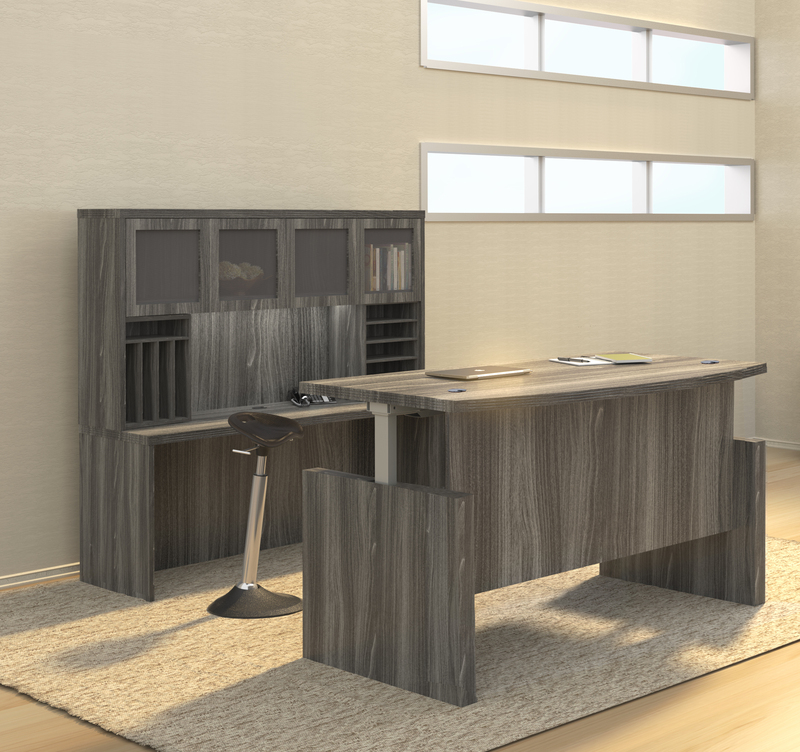 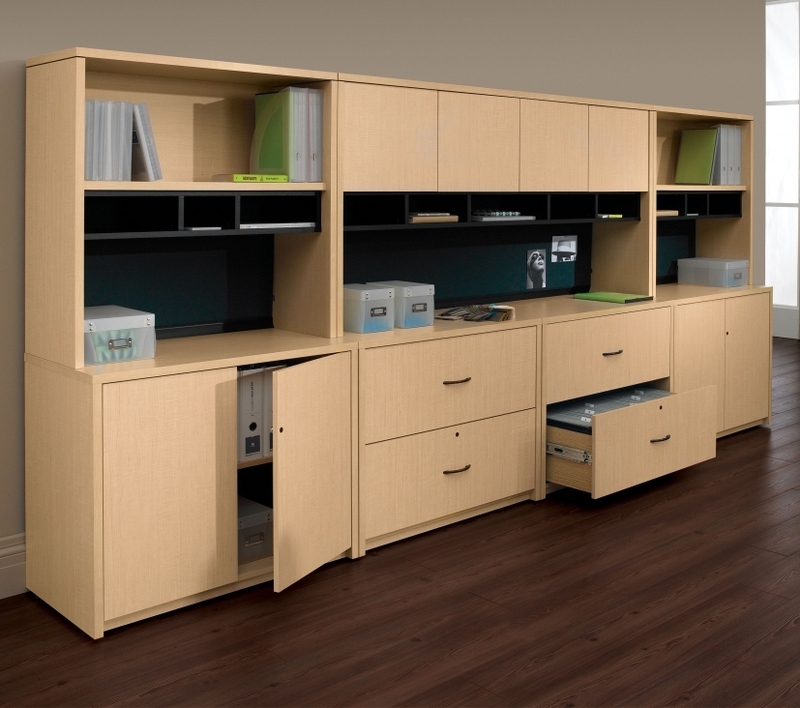 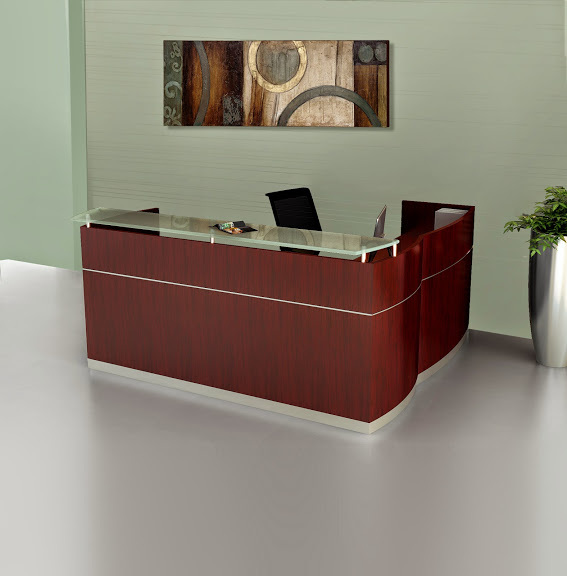 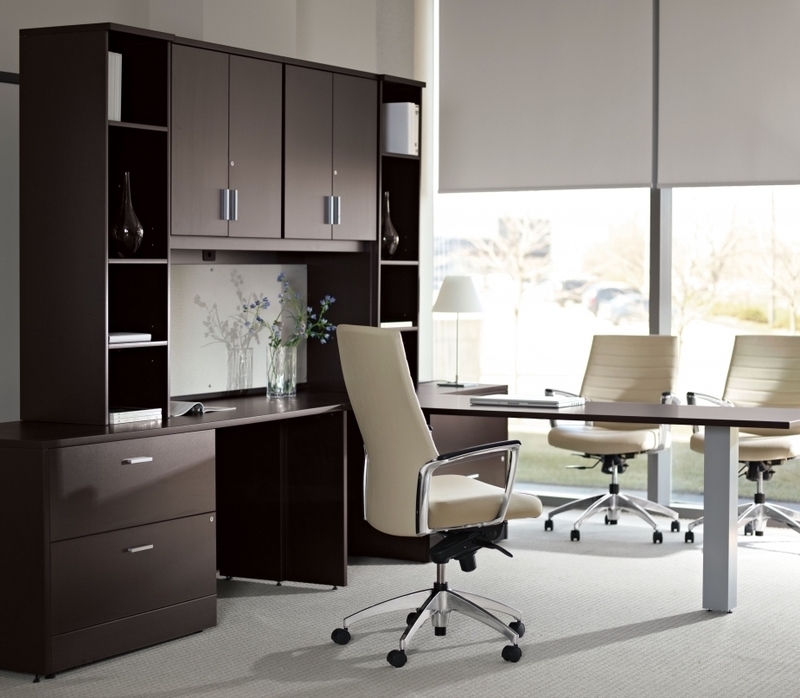 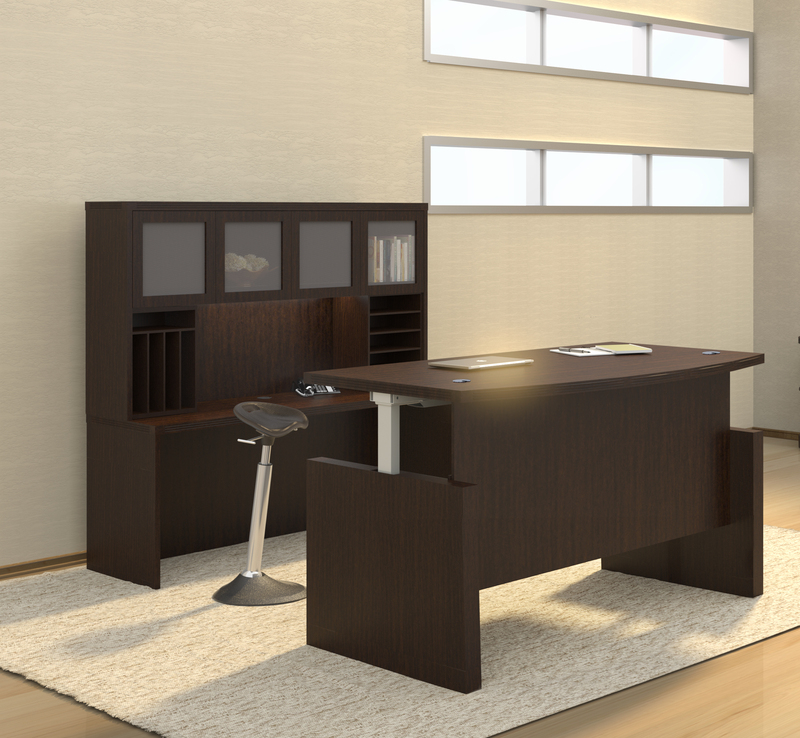 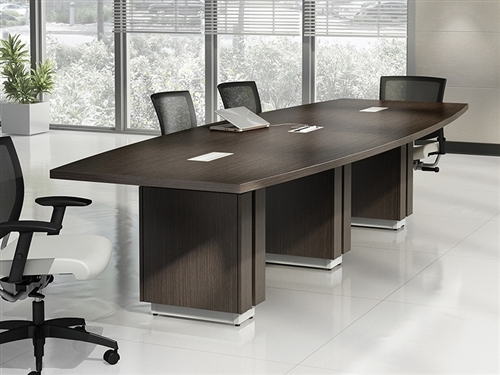 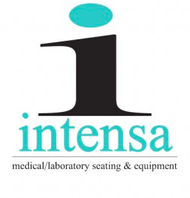 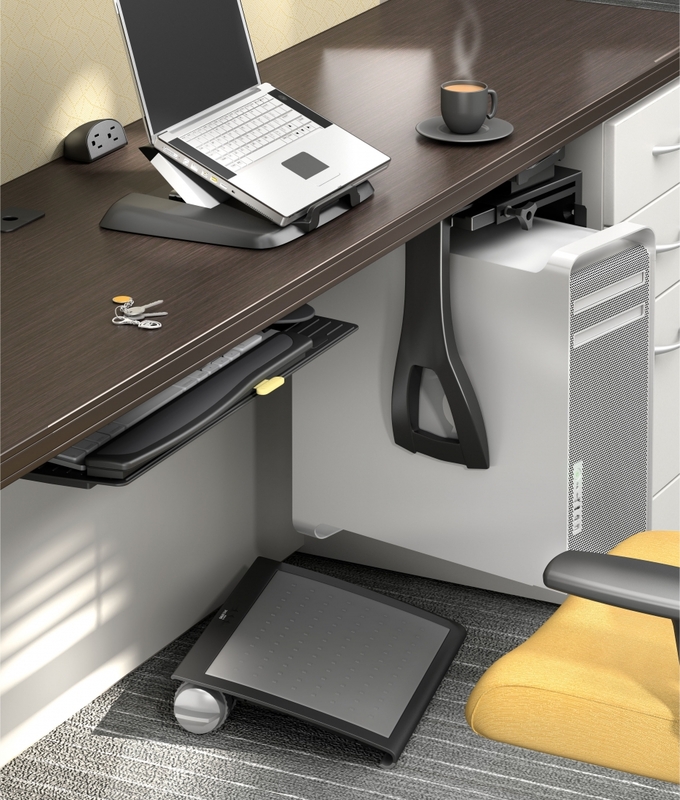 This high end modern office desk set is ideal for executive office environments. 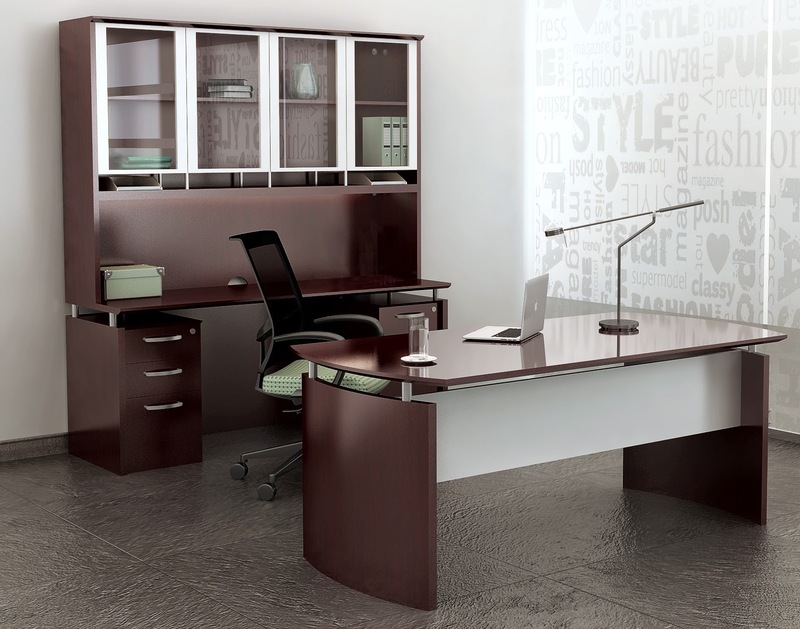 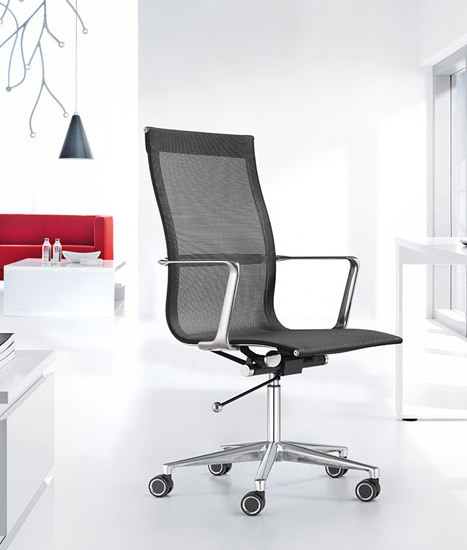 The Global Total Office Zira collection offers sophisticated appeal with it's wide range of cutting edge components and finish options. 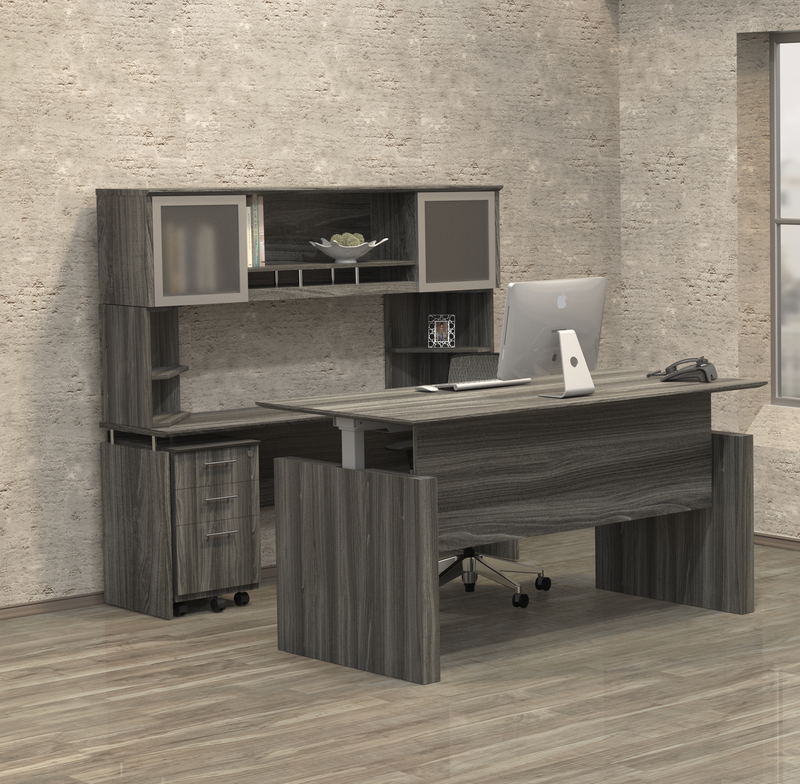 This Zira Series desk configuration features an (A3) 1" top with 3mm self edge, (Z1) Frosted Glazing Accents, (HS) flared silver handles, (P1) square 4" silver monopost desk leg, and choice of laminate finish.